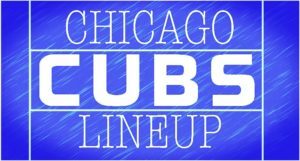 Starting on Friday night, the Cubs have (1) scored ten runs in a loss, (2) scored 14 runs in a win, (3) lost a “normal one” against the Brewers, and (4) crushed the Pirates 10-0. Their record is just 2-2 during this stretch, but it’s the best 2-2 has ever felt. And hey, it could always be worse, right? 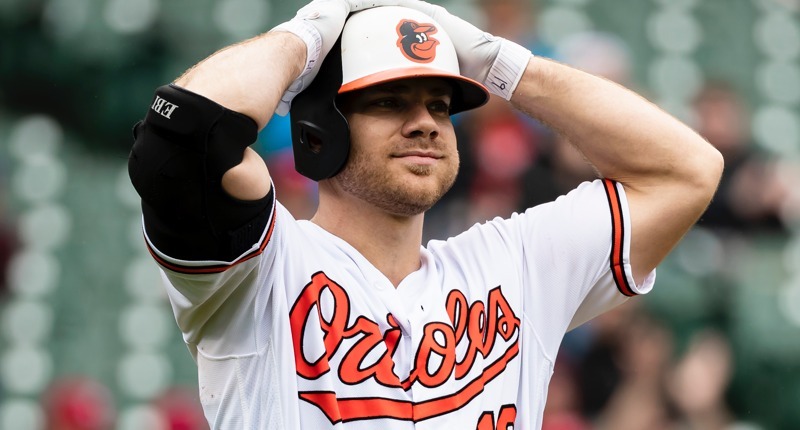 I’m pretty sure whatever Chris Davis is going through as a baseball player is pure misery. 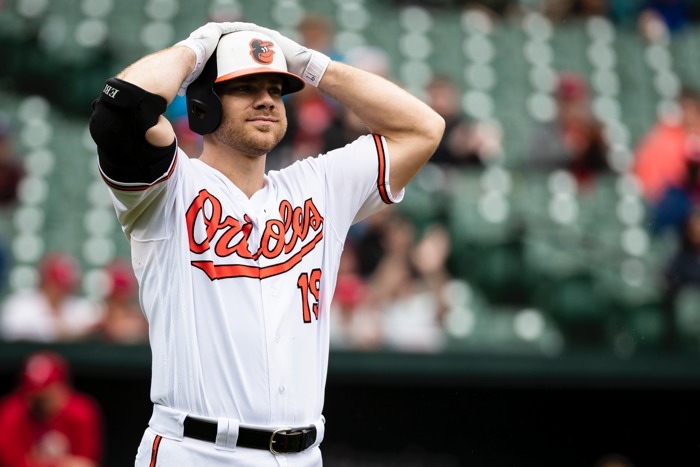 To open the 2019 season, Davis has gone 0-28 with 15 strikeouts. Which looks bad, but is actually a lot worse than you may already realize. You see, when you combine that 0-28 start with his 0-21 finish to 2018, it marks a new Major League record for most at-bats without a hit (the previous record was 46, set in 2011). You can read more about his “record-breaking” at-bats here at Yahoo, where they really love twisting the knife: “Since Chris Davis’ last hit, 570 different MLB players have gotten a hit, 55 of them were pitchers.” And in even more painful fashion, Davis’ final record-breaking out was a 103.5 MPH fly ball to deep left last night that had a 58% chance of landing for a hit (according to Statcast). Woof. Sharing that negative distinction with another player would’ve at least softened the blow, but now he’s all alone. The Orioles play tonight at 6:05 CT, and Chris Davis is not in the lineup. Don’t feel too bad for him, though. He’s still making $23M this year. I’d take that deal. That includes a 36.0 walks/9.0 IP and an infinity ERA. Keuchel reportedly wants a one-year deal above the qualifying offer he declined at the outset of the offseason ($17.9M) or a multi-year deal at a lower AAV. And at this point, I’m amazed he’s still out there if that’s all he wants. Keuchel isn’t perfect and there have always been reasons to avoid a monster deal, but he had a 3.74 ERA (3.3 WAR) over 34 starts last season. He must’ve overplayed his hand big time this winter, because even in an iced-out market, I can’t imagine a team not wanting him at a reasonable (for Keuchel) rate like that. Reminder: he will require some ramp up time even if he signs a deal today, because he hasn’t faced live hitters in a while. He has apparently been throwing simulated games every five days, but that’s not exactly the same thing. And on the other surprising free agent front, Craig Kimbrel’s story is more of the same. 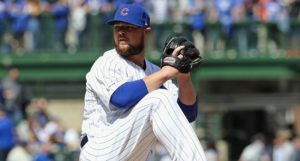 But I do have a positive update for Cubs fans, by way of the Brewers: according to Assistant GM Matt Arnold, with respect to Kimbrel, the Brewers “do not foresee any additions at this point.” Yes, Josh Hader has literally been the most impactful reliever of the season (0.00 ERA, 0.01 FIP, 0.8 WAR), but even with that performance, their team bullpen ERA is 5.13! Without Corey Knebel all season and Jeremy Jeffress for at least a little while longer, they actually could use the help. The Trump administration has rejected MLB’s posting deal with the Cuban Baseball Federation on the grounds that any payment to that league would constitute a payment to the Cuban government, which … is apparently untenable, even at the expense of extremely dangerous conditions for players trying to make it to the U.S. from the island. Separate from my opinion on any other policy positions, this feels like a big mistake from the White House. Given the literal horror stories the planned, more open policy eliminated, this is a very big disappointment for baseball and just for people. Hey, guess what? 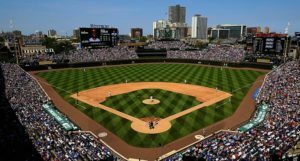 Major League Baseball’s baseball is juiced … again. For their roles in Sunday’s brawl at PNC Park, Yasiel Puig received a two-game suspension and Chris Archer received a five-game suspension. Which really means Puig was suspended for two games and Archer was not suspended at all (starting pitchers only pitch every five games to begin with). So Archer, who threw a hard rock 93 MPH behind first baseman Derek Dietrich – who stared at his homer too long a couple innings earlier – gets nothing and Puig, who was standing up for his teammate, gets two games on the bench. Whatever. Not unsurprisingly, Scott Boras (the king of advising his clients to wait until free agency) is unhappy with the latest trend. You can catch his full comments at that link, but in short he’s calling these deals “snuff contracts” and suggests teams are paying players 40 cents on the dollar for superstar players. 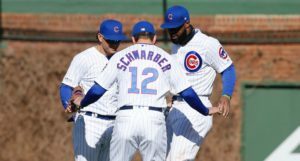 Some of the evidence is supportive of his position (Ronald Acuña and Blake Snell both appear to have sold themselves short), but other agreements – like Nolan Arenado’s deal and even, to an extent, David Bote’s deal – look a lot better. And at a certain point, there’s something to be said about guys wanting to lock down life-changing money. Then again, maybe that messaging means the teams/owners have already won on this issues. Albert Pujols claims that he chose the Angels over the Cardinals back in 2012 not only because they offered $254M (to the Cardinals $210M), but because he “felt that the approach that they took wasn’t showing me that they wanted me to be a longtime Cardinal.” He added “I believe I made the right decision.” Ouch. But also … if we knew how bad he was going to be, I think we all would’ve been thrilled to see him on that deal in St. Louis. Stupid Cardinals making a good decision ….